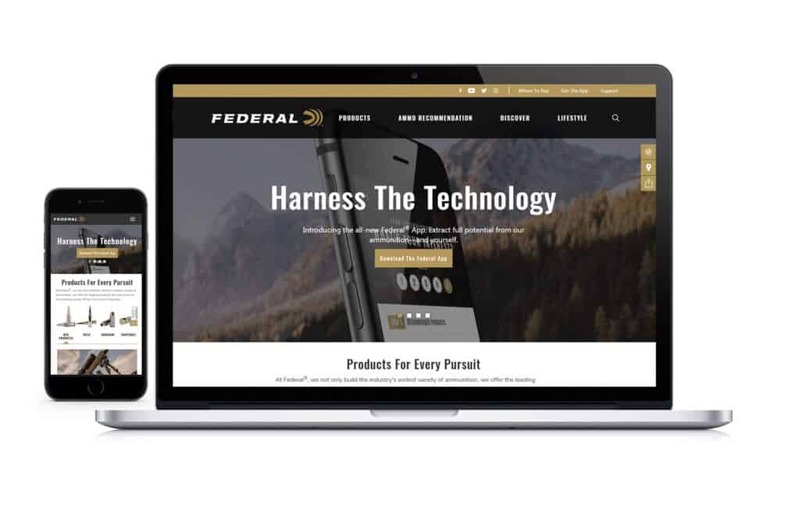 ANOKA, Minnesota – July 6, 2018 – (ArmsVault.com) – Federal Ammunition’s new website makes it faster and easier to choose the right loads, learn about industry-leading products and the technology behind them and find the best deals on ammo. Our redesigned site with enriched content, action photos and engaging videos will allow you to fully immerse yourself in the world of hunting and shooting sports. Extended “Reloading” section which includes component products and rifle and handgun reloading data that lets users choose their cartridge and filter by attributes such as bullet weight and powder type to find the exact recipe for producing the desired performance. Highlights from Federal’s social media channels, plus opportunities to join the conversation and be featured on the Federal website. Federal, headquartered in Anoka, MN, is a brand of Vista Outdoor Inc., an outdoor sports and recreation company. From humble beginnings nestled among the lakes and woods of Minnesota, Federal Ammunition has evolved into one of the world’s largest producers of sporting ammunition. Beginning in 1922, founding president, Charles L. Horn, paved the way for our success. Today, Federal carries on Horn’s vision for quality products and service with the next generation of outdoorsmen and women. We maintain our position as experts in the science of ammunition production. Every day we manufacture products to enhance our customers’ shooting experience while partnering with the conservation organizations that protect and support our outdoor heritage. We offer thousands of options in our Federal Premium and Federal lines-it’s what makes us the most complete ammunition company in the business and provides our customers with a choice no matter their pursuit. 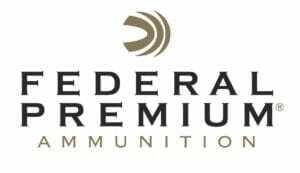 For more information on Federal, visit www.federalpremium.com.